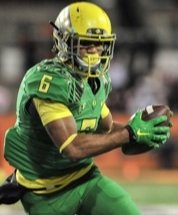 Coaches are Buzzing: Oregon’s Wildcat Power Zone Read! 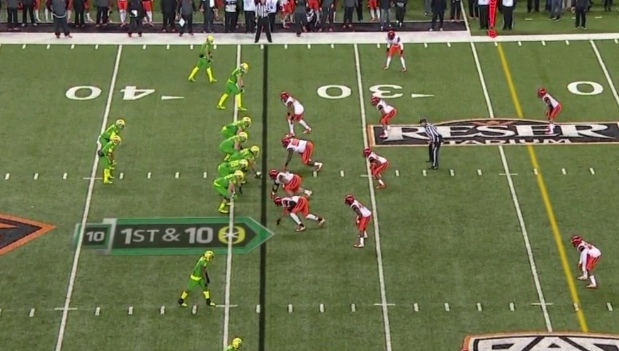 The coaches and fans are buzzing about Oregon’s new play unveiled against Oregon State last Saturday night. I was on the phone with one coach that evening and with three coaches the next morning from across the nation as we were all fascinated with Oregon’s new Wildcat Power Zone Read. Now that is a mouthful, but the good news is that this will be one of the most puzzling analysis articles ever on the site — but a lot of fun from the pondering of the intent behind the play. I was fortunate to have Coach Tony Hoolulu in Hawaii advise me on the inner workings of this play while the Grizzled Ol’ Coach (Mike Morris) offered some thoughts about the “why” of this play. As always I am learning from them and passing along to you … and this one is a dandy! Looks like any play beginning until we notice who is at QB! Above we see the beginning of a typical Oregon play until we notice who is at the quarterback position; it is Charles Nelson, the freshman receiver/running back/kick returner/kickoff legend and wonderkind who had two touchdown catches in this game. Next to him in the running back position is QB Marcus Mariota. Holy crap–it is a Wildcat formation! It is a Power Play! Another surprise was in store for us as the left guard pulls to lead the blocking to the right side as Oregon does in its Power Play and it is none other than No. 72 Andre Yruretagoyena! It is great to see him on the field along with right tackle Matt Pierson at the same time. Charles Nelson is Zone Reading? 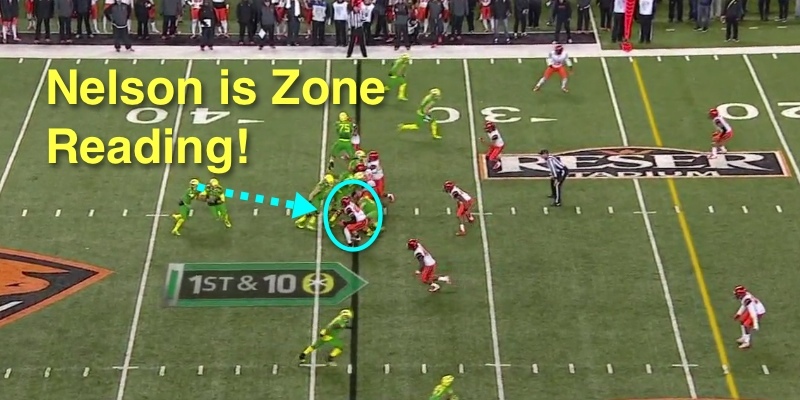 More surprises are in store and this is why the coaches and I were buzzing; it is evident that Charles Nelson is Zone Reading the Oregon State defensive end (light blue circle). As before with the other Zone Read plays — if the defender is sitting as the Beaver is, then you hand off. 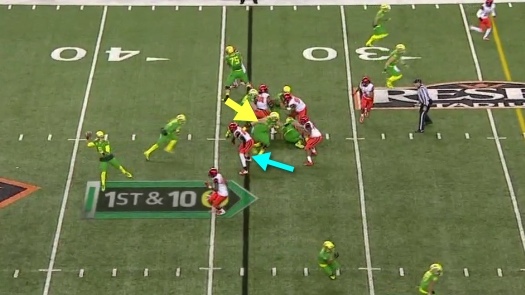 Nelson did and how weird it as, it is Mariota getting the ball after the mesh! It IS a Power Play and Zone Read! 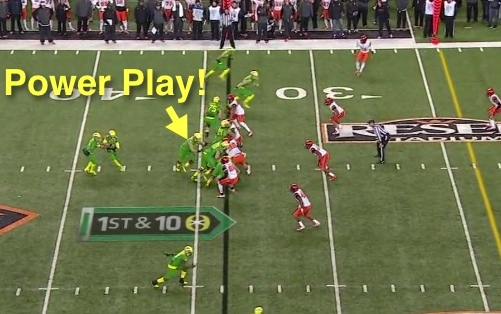 On top of everything else this play contains — it is a Pass-Run option for Mariota. Above we see Byron Marshall make the catch and he is about to make some YAC (yards after catch). It is pretty amazing to have all the components going on in this play that can put pressure on the defense. Another view of this multi-faceted play. 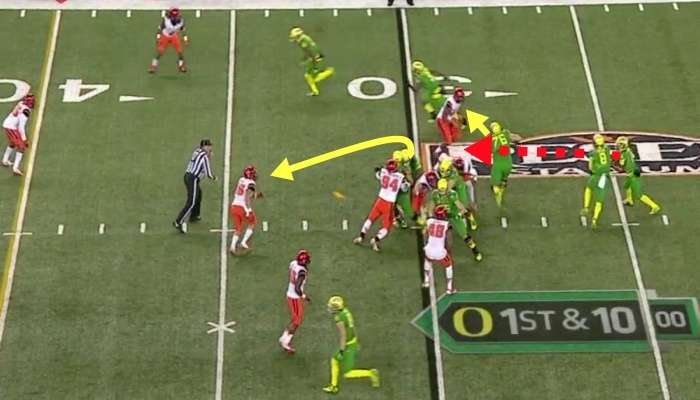 It becomes clear from this angle that if the Beaver defender being zone read (orange arrow above) moves out to chase the QB, then Oregon’s pulling guard (Andre Y. No. 72) can block the OSU linebacker above No. 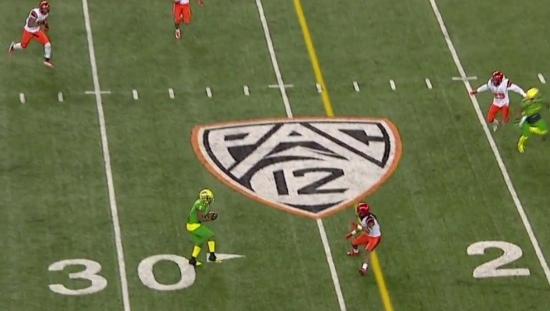 44 and Charles Nelson has a nice running lane straight ahead of him (yellow Arrow above). It strikes me how this has so many components to defend and if presented in a no-huddle sequence, defensive alignment and assignment errors could certainly occur from this play. Look at the running lane! Above is a screenshot from earlier in the game when the play was stopped due to an illegal procedure penalty. You see No. 76 Jake Pisarcik pulling to the right and headed to block a linebacker (short yellow arrow). You can’t see Tyrell Crosby as he is behind Cam Hunt, but he is going to help for a second and then go block the linebacker (long yellow line and arrow). Why the heck are they introducing a play like this? Coach Mike Morris suggested that it could be a nuisance play to make the opposing teams prepare for the different options to it. 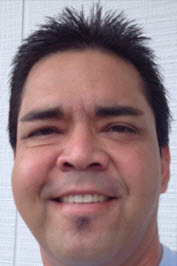 Yet he also explained that the mistakes by a defense that is confused can create an explosion play and perhaps help overcome a third and long situation for the Ducks. A monster game for Charles Nelson with two TDs. This just opens up a ton of questions; is Oregon going to pursue the passing component to it further? Is this just a “mess the opponent up” type of play? Will we even see it again? Or will it surface in two games from now at a bowl game or playoff game? Or two years from now? Interesting things to ponder (as we like to do on this site) and I would enjoy getting your feedback on what the intent of this new, yet remarkable play could be. A hint? In an interview by Ryan Thorburn for the Register-Guard, Offensive Coordinator Scott Frost implied that Nelson’s number could be called out of the backfield more going forward. Hmmm.